I am a translator, programmer, and creator of digital things based in Toronto, Canada. I am interested in technology in art, art in language, language in technology, and all three as media for communication and self-expression. An ongoing personal project translating マイ・プライベート・ユーエフオー, a Japanese language doujin manga by fanartist まな. Please contact me if you would like to view privately. 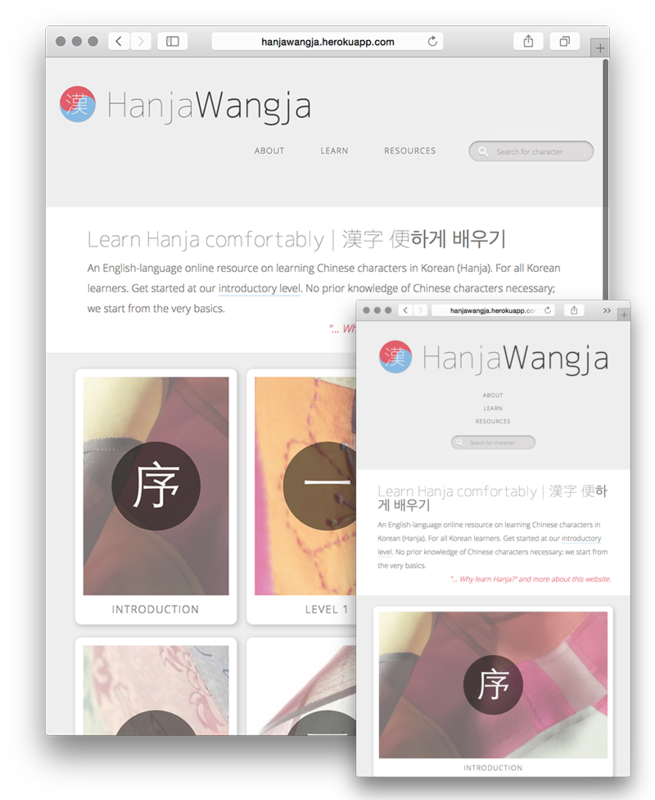 A design prototype for an online learning resource for hanja (Chinese characters used in Korean). 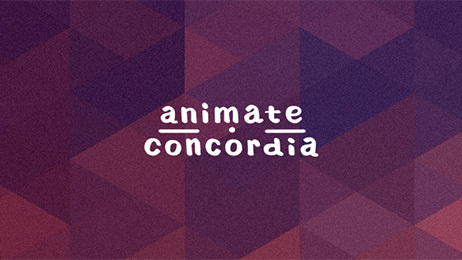 Animate Concordia is a student organisation for animation students at Concordia University in Montréal. I was approached with the task of bringing their website design to life. 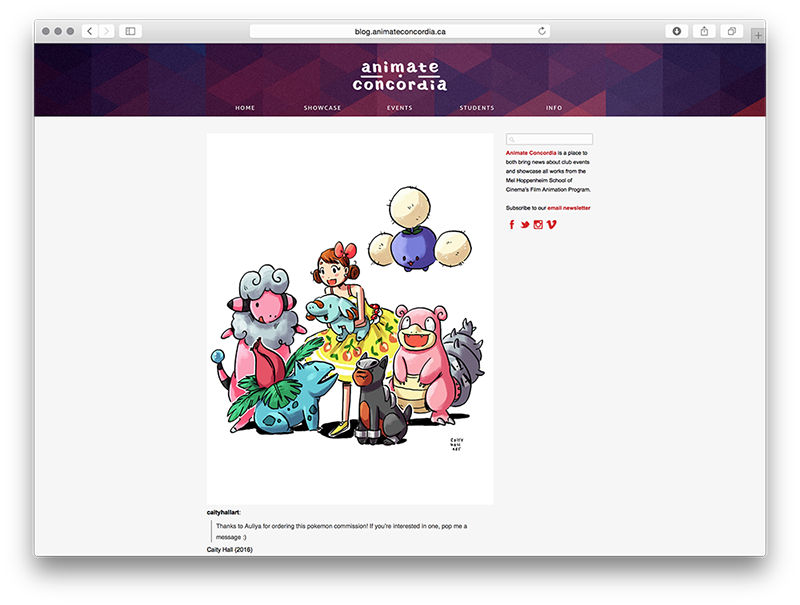 The main face of the home page integrates their existing Tumblr blog into the layout of the rest of the website. A key feature of the website is the showcase of student films, which uses templating to keep the data separate and easily updated. It was important for this website to be easily and independently maintainable for the organisers of the club, who may not necessarily have deep experience with HTML and web coding. 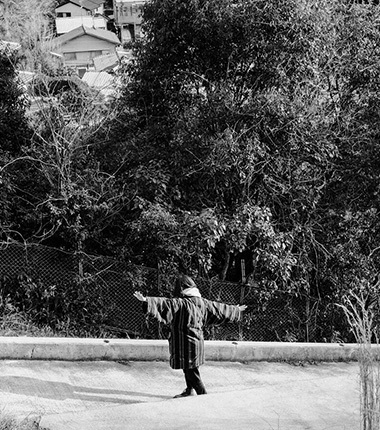 U Leave Me Breathless (2018) is a site-specific digital installation by Grace An. Passersby enter a private box to sing their hearts out, using a custom web-based app on an iPad hooked up to a projector to emulate an karaoke machine. Voices echoing in the square are accompanied by karaoke videos projected to the public.